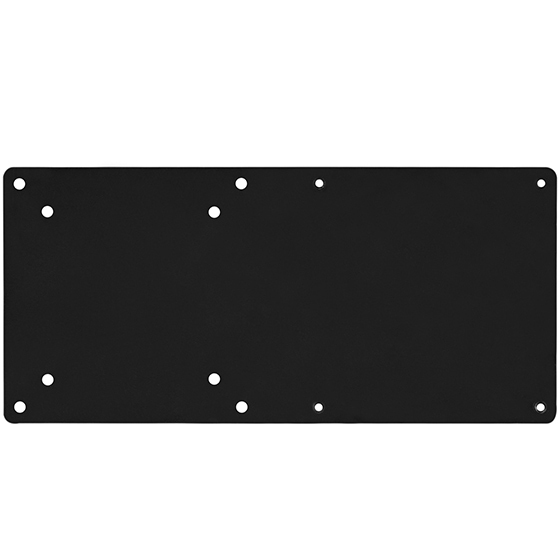 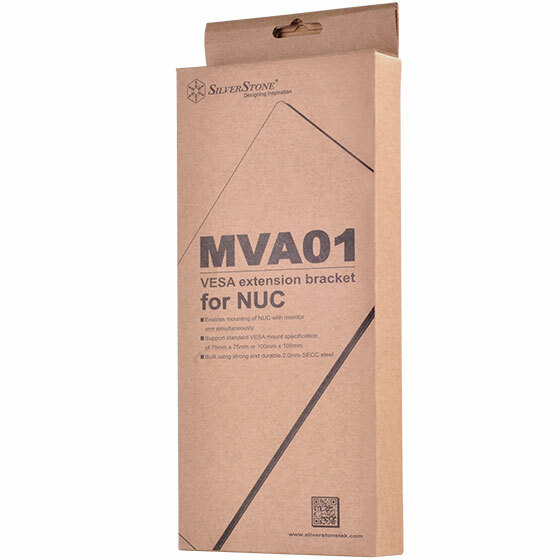 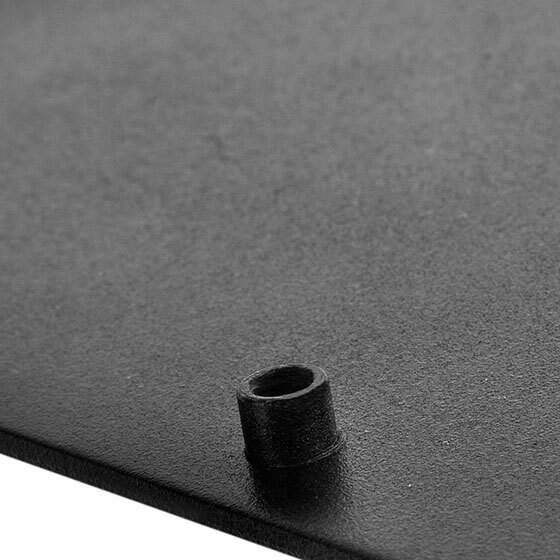 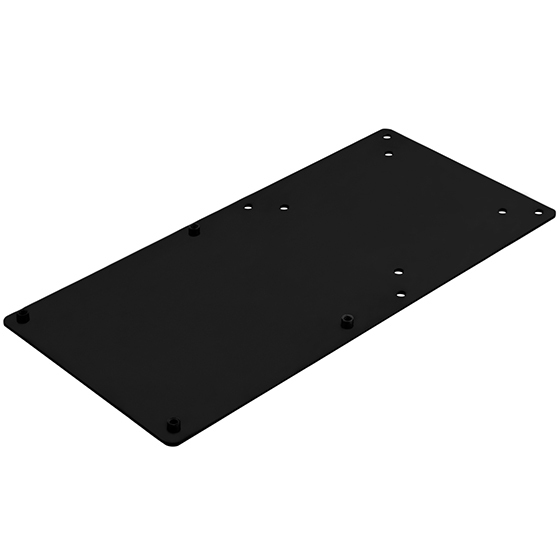 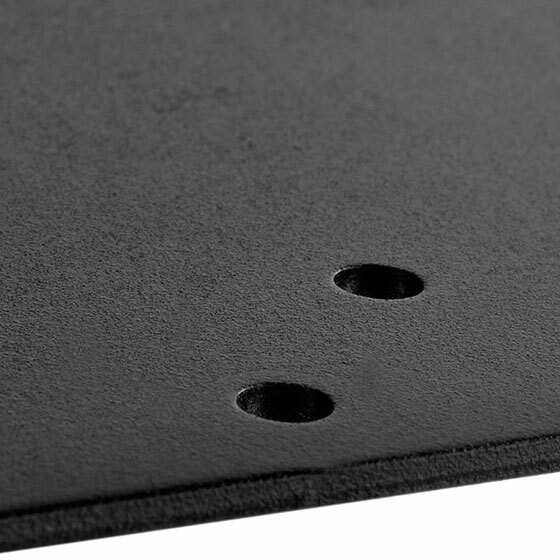 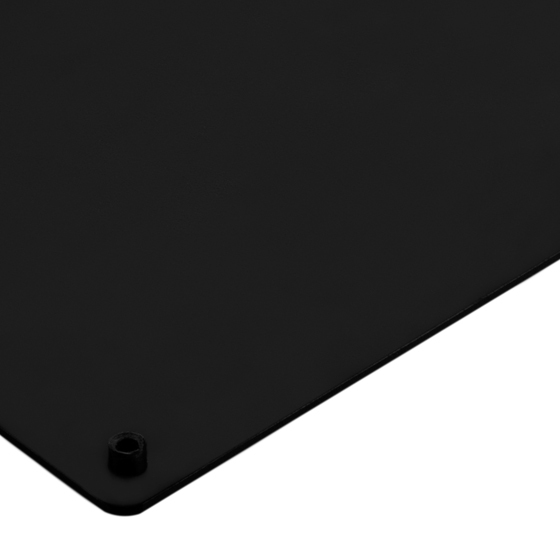 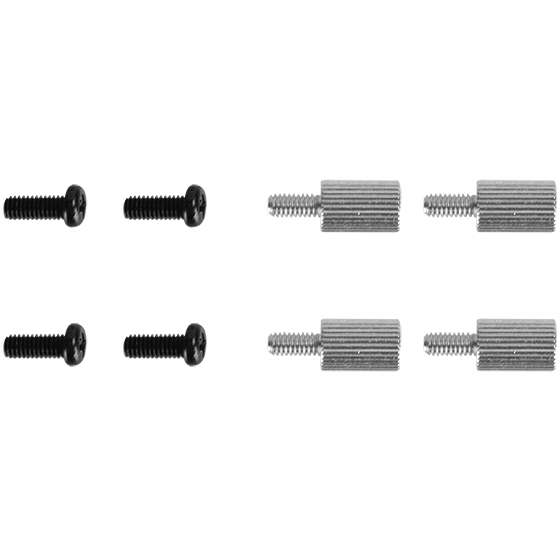 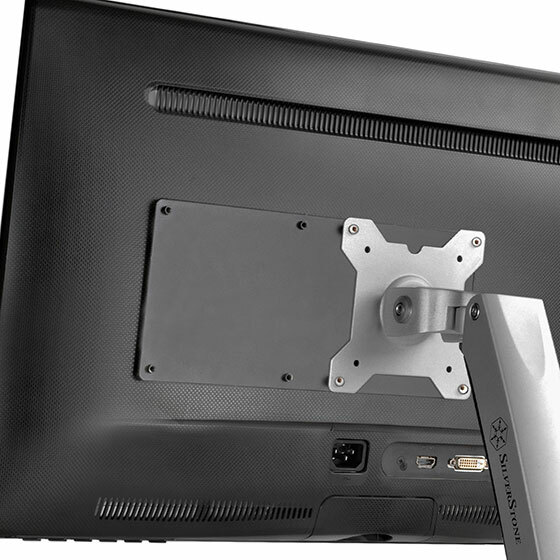 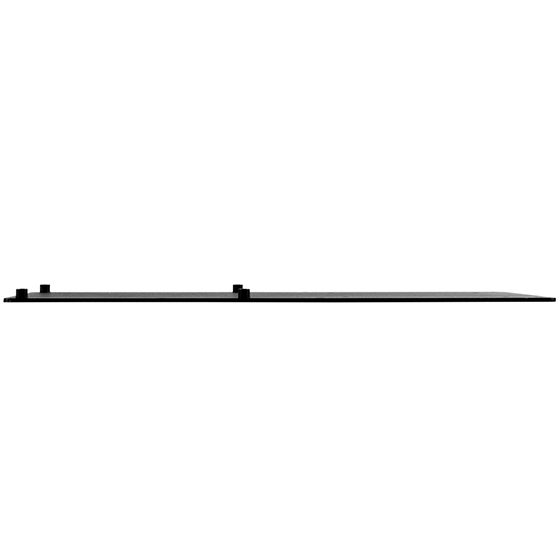 The MVA01 is a convenient extension bracket designed to expand the available VESA mount behind the monitor. 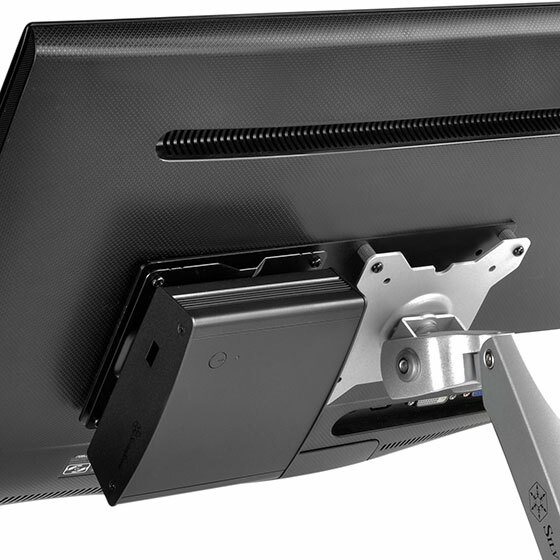 Normally when user installs a monitor arm, the VESA mount on the monitor is no longer able to support anything else. 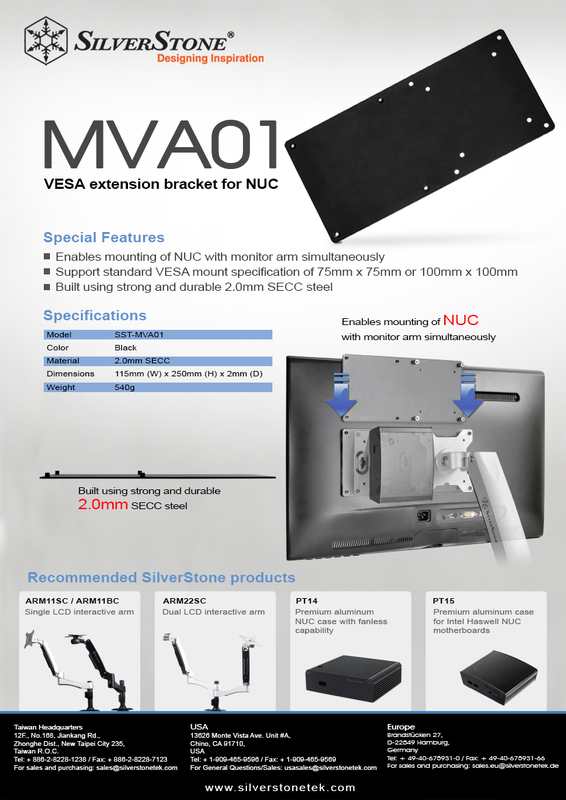 With the MVA01, it is now possible to install a VESA supported device such as a NUC PC next to the monitor arm mount.